Prices can be structured to suit your event. Travel will be added at 50p per mile (total journey) from Aylesbury. 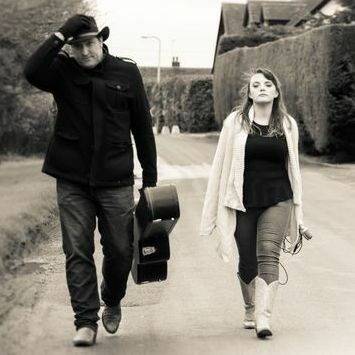 A Little Bit Country or (ALBC) is a live country music duo from Aylesbury in Bucks. Playing locally, nationally and internationally too. 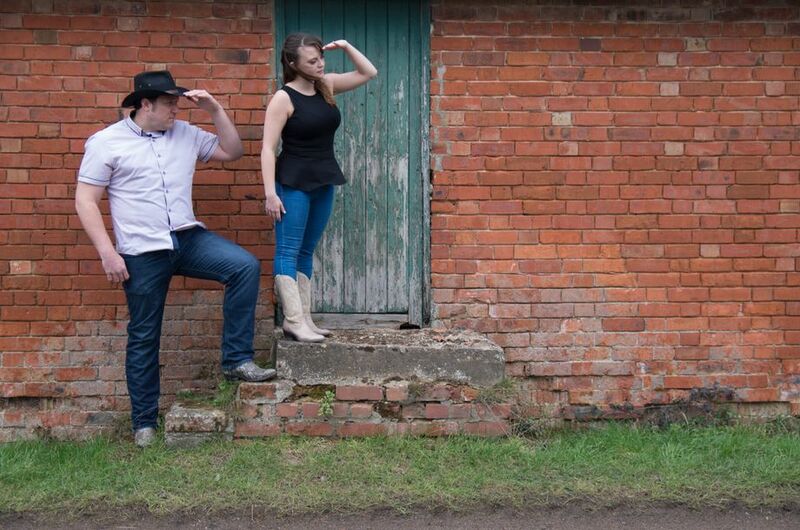 We play classic and contemporary country and pop tunes and even write our own compositions. We consist 1 guitarist and 2 vocalists and come fully equipped with our own PA and lighting. We are known for getting an audience dancing and having a great time. We are based in Aylesbury but can travel pretty much anywhere. This band is AWESOME! If you’re thinking of hiring a band for pitch perfect singing, great song selection, dance lessons and fun - these are the guys to hire. Snap them up before they become too famous! Had a brilliant night. Loved your music. Thank u. [ALBC] sound more country than most of the people in Nashville! 12 ft by 8ft is the minimum space required. We travel light but use a powerful medium sized PA with lights too. We have access to larger equipment for bigger events. We can play up to 3 hours. Bank transfer, PayPal and cash. Pinewood Studios, Webra Multimedia, BFS Records, DreamChaser Entertainment, various private clientele. Professional performance, harmonies and our ability to interact with an audience and creating an atmosphere where they have fun interacting too. Playing in Nashville Tennessee and being a regular act at Pinewood Studios. 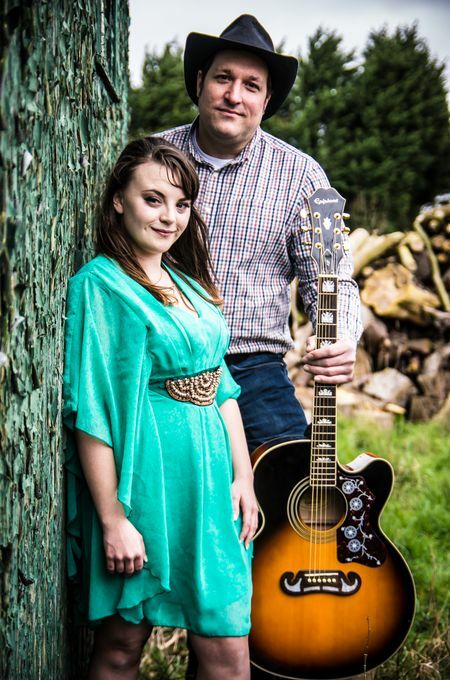 An acoustic country music duo playing classic and contemporary hits and original compositions. We don't usually like to break for too long as we like to keep the momentum going so usually between 15-20 minutes, however we can adjust that to according to your preference. 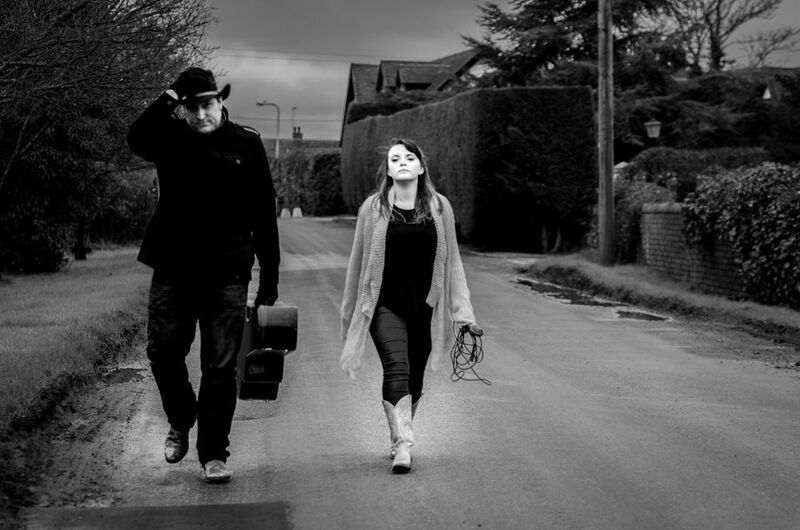 Festivals, pub gigs, corporate events, birthdays, weddings - we play most events. 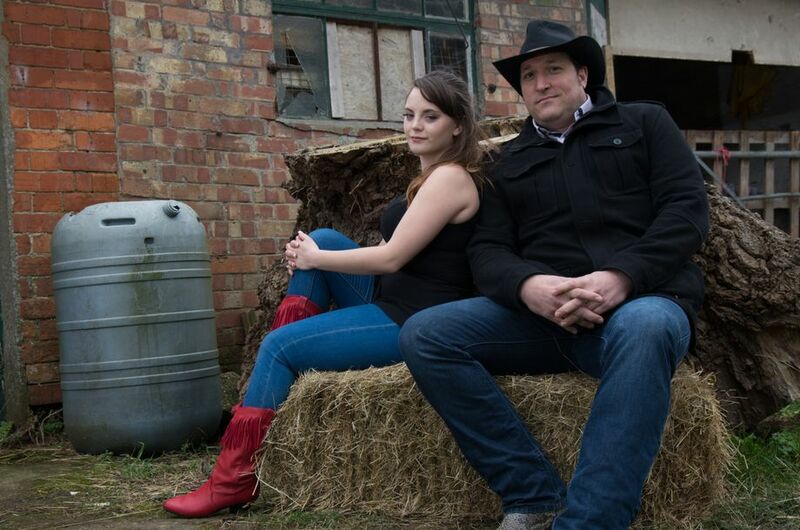 Classic country covers to more contemporary numbers and originals too. We play at weddings, parties, festivals and fundraisers.